A live art performance, Unofficial Translation explores the act of speaking someone else’s words so that they are understandable to a third party. Inspired by the relentless work of interpreters in international negotiations we brought the COP21 Climate Change talks in Paris to audiences in London and Bradford through re-speaking the words of the delegates, as they were spoken, in public squares, galleries and shopping centres. 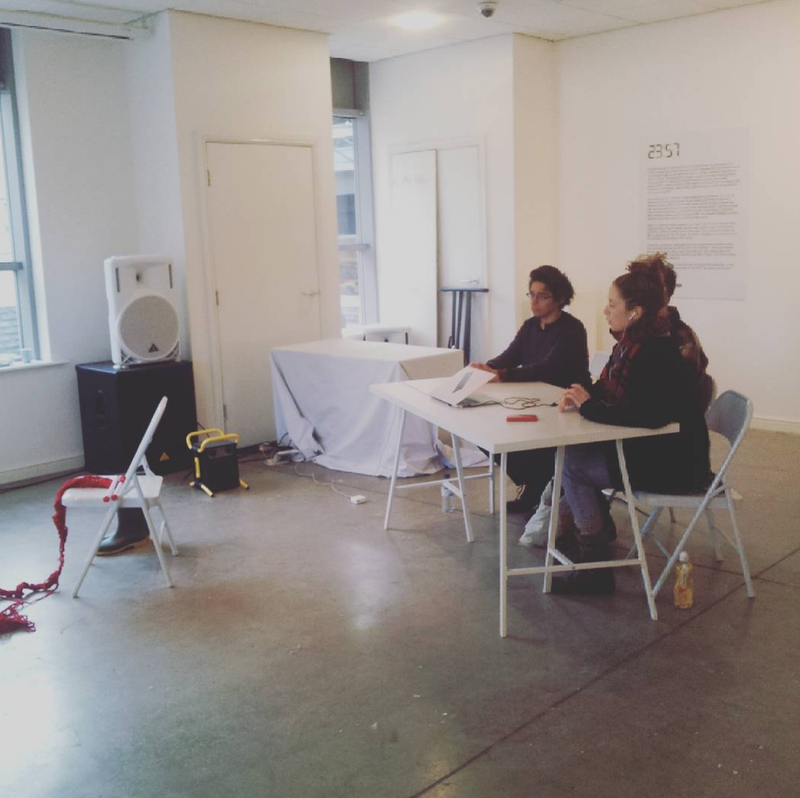 Performed at Deadline Festival at TATE London on 6th December 2015 and FUSE Arts Space Bradford 7th-10th December 2015.